Reinier gained experience working for clients in the fast-moving consumer goods (FMCG) and life sciences industries both in Europe and the US. 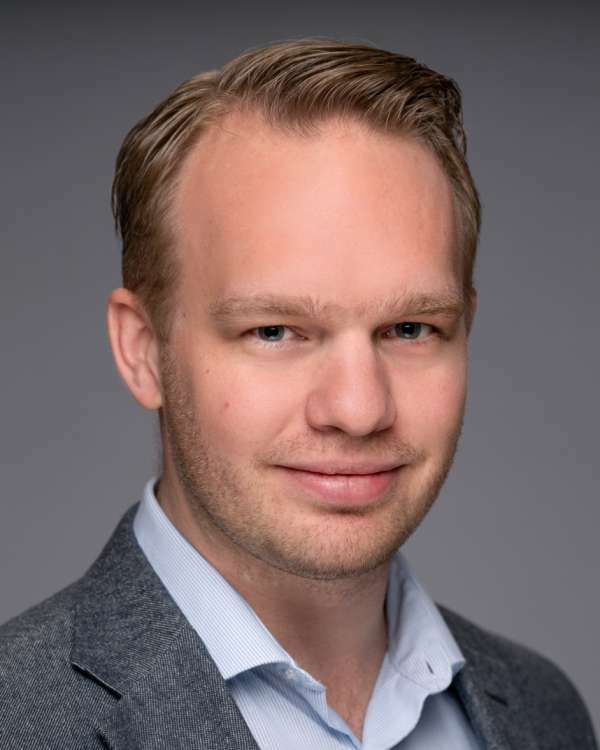 He is a graduate of the University of Groningen where he obtained a Bachelor of Science degree and a Master of Science degree in Business Administration with a specific focus on Strategic Innovation Management. Reinier is focused on working with clients on a variety of projects, from innovation and PLM diagnostics, to designing new product development execution processes, and implementing portfolio and pipeline management (P&PM) systems. He has experience implementing the leading P&PM and PLM solutions that enable innovation. Reinier focuses on working with clients in the pharmaceutical, retail, food and beverage, and CPG industries. Reinier spends his free time cooking and dining with friends. Next to those activities, he enjoys visiting the cultural venues and events his hometown Amsterdam has to offer. Whenever possible, he likes to travel all around the world, especially to places where his mountain bike is of more use than in the Netherlands.